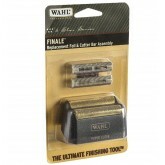 Anti-allergic gold foil Cutting system that trims super close (but not too close) Deluxe recharg.. 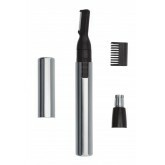 This duo includes Chromado Clipper and Chromini Trimmer. 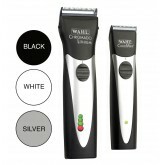 Available in Black, White or Silver combo. 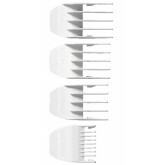 ..
Power & precision, pint-size convenience! 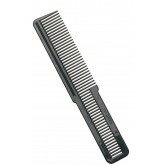 Trims mustaches & beards, define hairlines & s.. 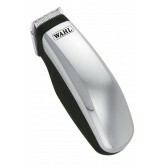 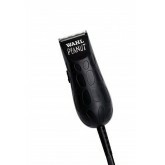 The Wahl® Lithium Powered Lighted Detailer comes with 3 interchangeable heads: Reciprocat..
Includes a personal trimmer with a detachable rotary and vertical head so that you can style your be..
Wahl precision blades are guaranteed to provide better results than any other brand Special attac..
Professional power in a 4-inch/4-ounce size Precision blades snap on and off Convenient, reversi.. 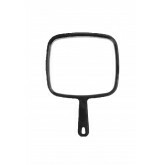 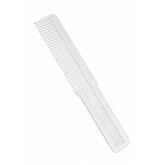 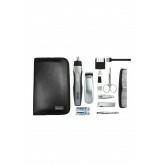 Designed to get the closest shave possible without being painful or bothersome to the skin. 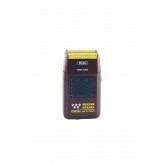 The hypo.. 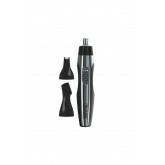 Beard and moustache lithium trimmer and nose & ear lithium detailer includes: 6-position adju..